Daily Mirror - Magnanimity towards political rival! 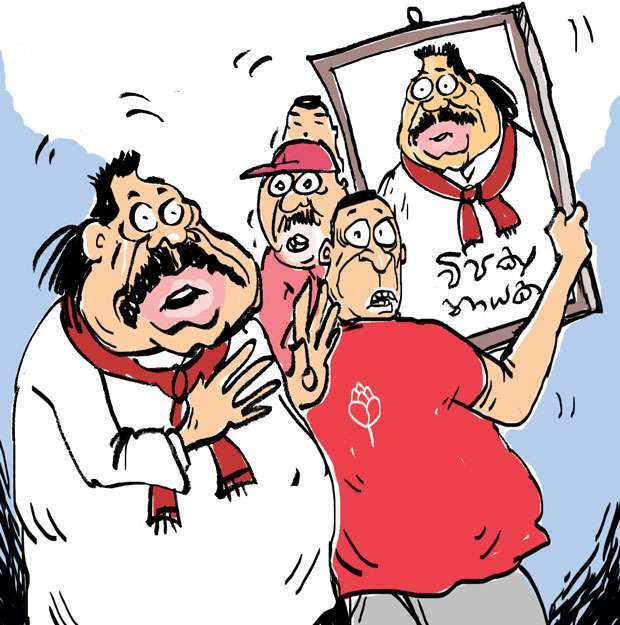 The Diyawanna head finally decided to concede the main opposition chair to the former strongman despite protests raised by the outgoing one and his party stalwarts. So, the outgoing one had to hand over the official vehicle, the official residence and the office he had been using as the Opposition Chief to his successor. His aides showed their surprise at the boss’ decision, but they quietly agreed to abide by his order.